He has a marriage of over 30 years with two amazing children, and 4 adorable, and loving and Pugs, and works with Central Florida Pug Rescue. He is a Small Business owner. He has done appearances as “The Most Interesting Man in The World” as well as being a spokesman for “Captain Morgan”, and working with kids in the SAG Book Pals program. 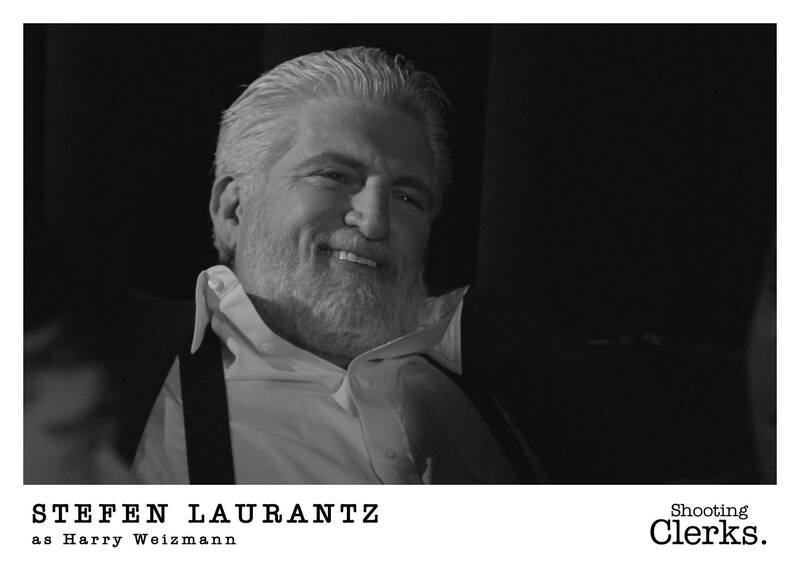 Stefen Laurantz is a character actor, very versatile, and can be a tough guy, or Loving father/grand father with a unique sense of comic timing. He does character voices, and has an ear for languages. Theatrically trained in University and attended Herbert Berghoff and Uta Hagen’s school for acting where he was taught by such notables as Frank Oz for voice and Uta Hagen for acting.